Erastus Brainerd was an American journalist and art museum curator. During the Yukon Gold Rush, he was the publicist who “sold the idea that Seattle was the Gateway to Alaska and the only such portal”. He was born on February 25, 1855 in Middletown, Connecticut and attended Phillips Exeter Academy and Harvard University, from which he graduated at the age of 19. He served as curator of engravings at the Boston Museum of Arts, then traveled to Europe, where he promoted a tour for “lecturing showman” W. Irving Bishop. He was a social success in Europe, and became a Knight of the Order of St. John of Jerusalem, a Knight of the Red Cross of Rome, a Knight Templar, and a Freemason. 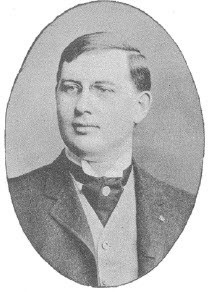 In July 1890, after recovering from three severe bouts of influenza, he headed west to become editor of the Seattle Press and the Press-Times, a role he held until September 1893. He left to focus on the office of State Land Commissioner, to which he had been appointed March 15, 1893. 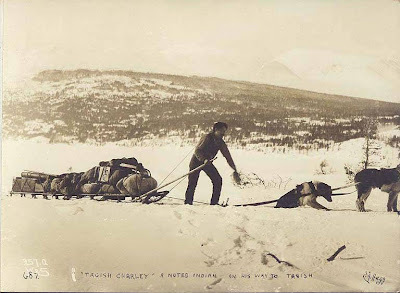 He joined the Rainier Club and organized a local Harvard Club. In 1897, as secretary and executive officer of the newly founded Bureau of Information of the Seattle Chamber of Commerce, he became the most prominent figure in the publicity campaign that established Seattle’s preeminence as a mercantile and outfitting center for the miners headed to the Yukon. He also convinced the federal government to open an assay office in Seattle. He briefly and unsuccessfully attempted to make a living as a “mining consultant” before becoming editor of the Seattle Post-Intelligencer. 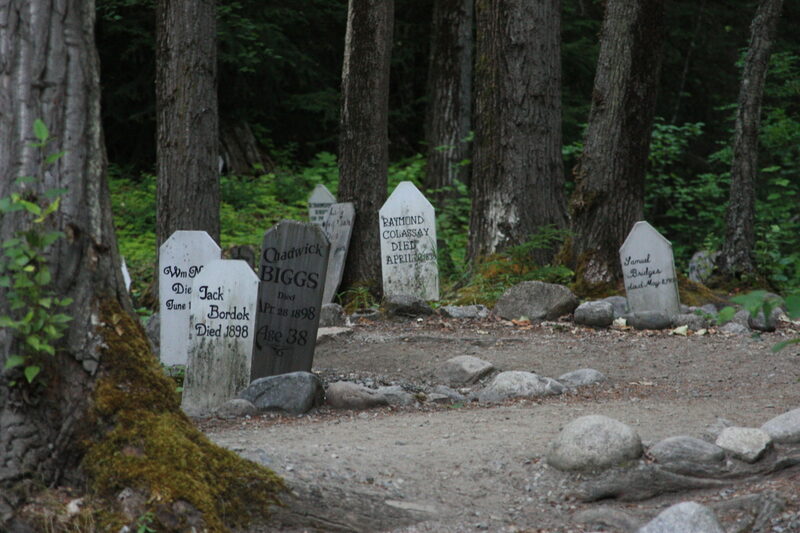 He may never have come to Skagway, but he certainly influenced the thousands that did. And so, we dub him a Skagway hero. Brainerd died on December 25, 1922 in Tacoma, Washington. Wikipedia; Library of Congress; National Park Service. P.C.H. Primrose was born on October 23, 1864 in Nova Scotia. He applied to the newly formed NWMP in 1885 and was commissioned then. In 1898, at the outbreak of the Klondike Gold Rush, Primrose was assigned to the Yukon, where he was stationed at the H Division in Tagish. He became superintendent of that division in October 1899, then was transferred to become superintendent of the B Division one month later. In 1901, he was posted to Dawson, where he assumed responsibility for 43 Mounted Policemen and 4 other men at the Whitehorse station. During his time in the Yukon, the main role of the police was guarding people awaiting trials and prisoners serving sentences. Primrose supervised the 1900 Yukon census, reporting to the Commissioner that the territory’s population was 16,463. On May 13, 1900, he fined 31 “members of the sporting fraternity” $55 each, boosting the territorial treasury. Other activities included more community-oriented tasks, such as firefighting when permitted. 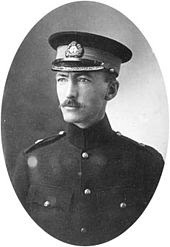 He returned to Regina in 1914 and worked in many different capacities including being the 5th Lt. Governor of Alberta. He married and had 4 children and died in Edmonton on March 17, 1937. He is seen above as a young North West Mounted Officer. Hjalmer Melachton Berge was born on November 22, 1896 in Ohio, one of 10 children born to Norwegian immigrants Olaf and Thilda. Somehow H.M. managed to attend college and graduate from medical school. He came to Skagway in 1923 and worked for White Pass as a surgeon. He later went back to Snohomish where he married Jeannette and had a child. 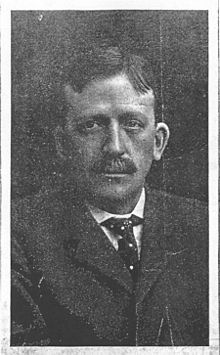 In 1928 he was appointed the Snohomish County Health Officer but on April 10, 1933 he died of tuberculosis in the Laurel Sanatorium in Seattle. An occupational hazard for doctors I suppose back then. Washington records. 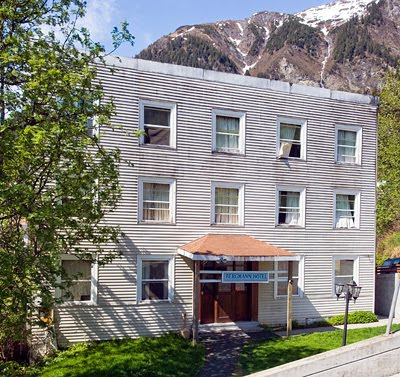 Mr. W. Thibaudeau was a French Canadian engineer who came to Skagway in 1898 and helped Frank Reid to plat out the town of Skagway. He later went to Dawson where he was appointed the Territorial Engineer. I was amazed to see the map of the Dawson area roads, it looks like an ant hill of trails. Thibaudeau also did this map and signed it in December 1901.